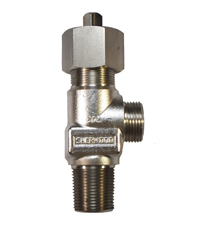 Specialty gas valves have a wide range of applications In the gas industry, providing system critical compressed gas solutions. 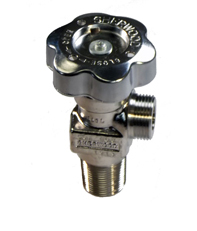 Specialty gas cylinder valves manufactured by Sherwood are the gas valves that are designed to offer highest safety and reliability. 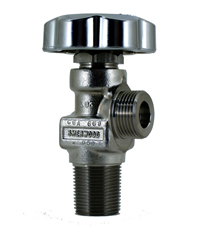 The industrial specialty natural gas valves are manufactured in the USA by an automated process that ensures consistent higher quality products. 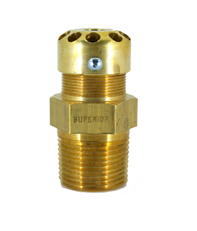 If you are searching for specialty gas valves made from highly durable materials like stainless steel or brass, with or without relief devices, low operating torque and application in various industries, find the reliable and highly safe specialty valve here at JTC valve sales. 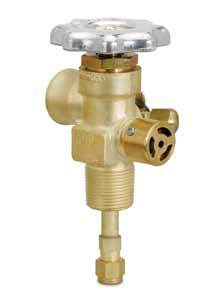 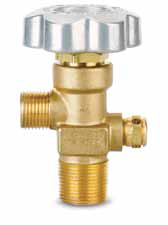 All valves, regulators, hoses available at JTC Valve sales are designed for your safety and durability. 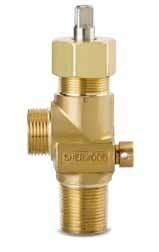 Contact now for specialty natural gas valve or specialty gas cylinder valve requirement at the best price.